Turn struggling readers into successful readers. 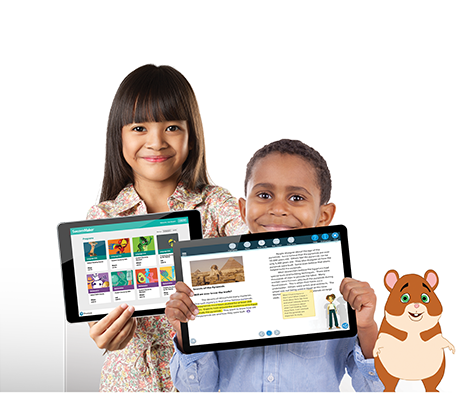 SuccessMaker Reading delivers adaptive and personalized reading intervention at each student’s instructional level. The adaptive motion focuses on the precise reading and vocabulary skills students have yet to master. On-demand intervention including scaffolded feedback helps every reader make progress. 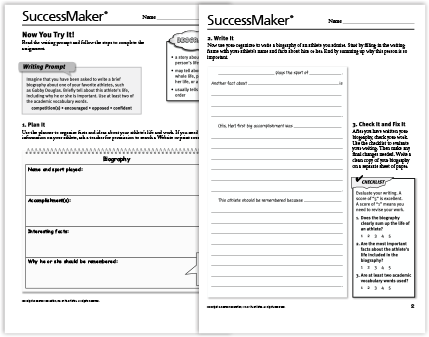 When readers struggle, SuccessMaker is there! Reading success for all students is possible. Just the right content at just the right level! 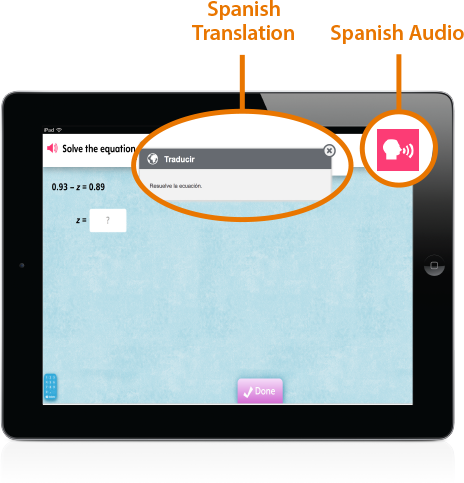 SuccessMaker helps struggling readers, and it’s great for advanced learners too. Initial Placement diagnoses each student’s reading instructional level. Based on student responses, the adaptive motion determines personalized learning pathways. 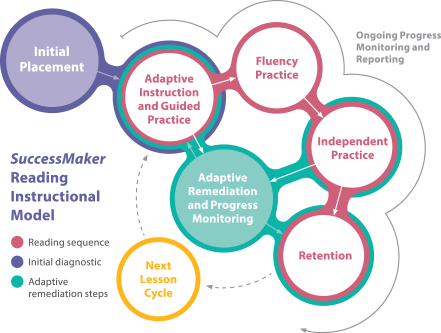 The lesson cycle may include guided practice, fluency practice, independent practice, and adaptive remediation. SuccessMaker Reading focuses on foundational skills and critical thinking. It’s a self-contained reading curriculum that adapts to student performance. You can customize the content of the course for intervention or to supplement your existing curriculum. Many students struggle with academic text and content, greatly impeding learning. 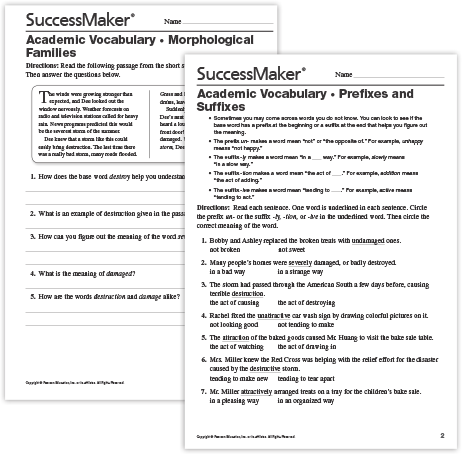 SuccessMaker Reading emphasizes academic vocabulary using both interactive practice and printable worksheets with several newly developed lessons. SuccessMaker Reading exposes readers to a wide range of informational text. Literary nonfiction and historical, scientific, and technical texts develop academic background knowledge. Multimedia sparks interest, giving students the chance to activate prior knowledge. 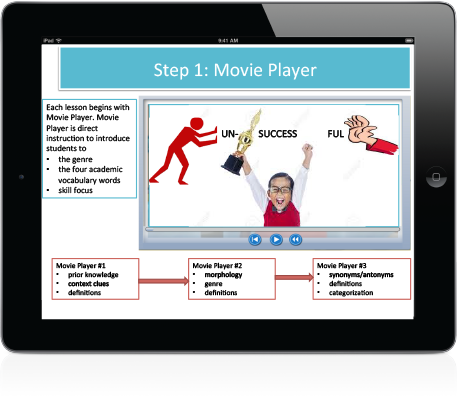 Each lesson begins with a video to introduce the genre, academic vocabulary, and skill focus. Writing improves comprehension. Printable worksheets help students write more and read closely. Students cite evidence, practice spelling and vocabulary, and use the writing process.